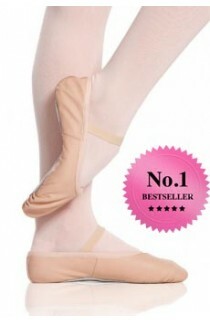 We stock a full range of ballet shoes. 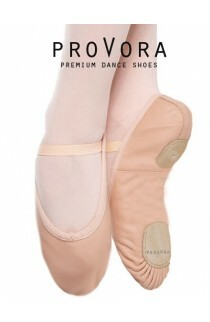 We have the most popular styles needed for the young ballerinas to keep it nice and simple! 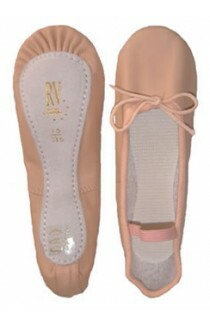 We stock leather soft ballet shoes in Pink and Black and Satin ballet shoes in Pink, White and Ivory. Ideal for ballet classes and bridesmaids these soft ballet shoes are long lasting and all come with the elastic pre-attached so no sewing necessary! 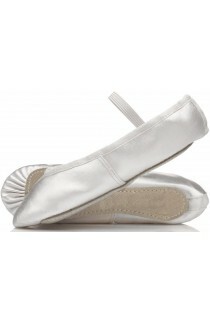 We also have Split sole ballet shoes in leather and stretch canvas! SIZE INFORMATION: Unlike most ballet shoes this brand run true to size so we suggest that you order your normal shoe size. 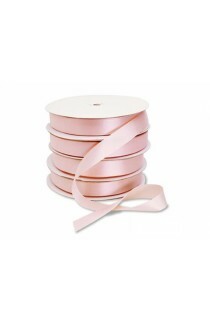 Pink satin ballet ribbon for leather or satin ballet shoes Ideal for exams our satin ballet ribbon is 15mm wide We supply 2.5mtrs which is enough for one set of shoes with some left over just in-case....!